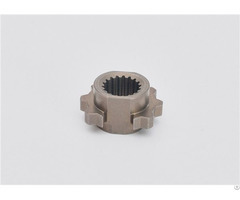 This product is an accessory for engine parts. 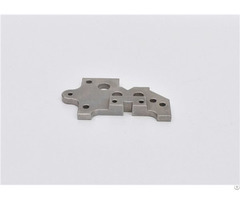 It requires very high precision. 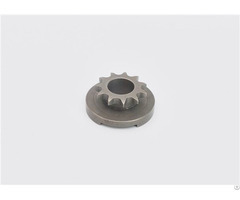 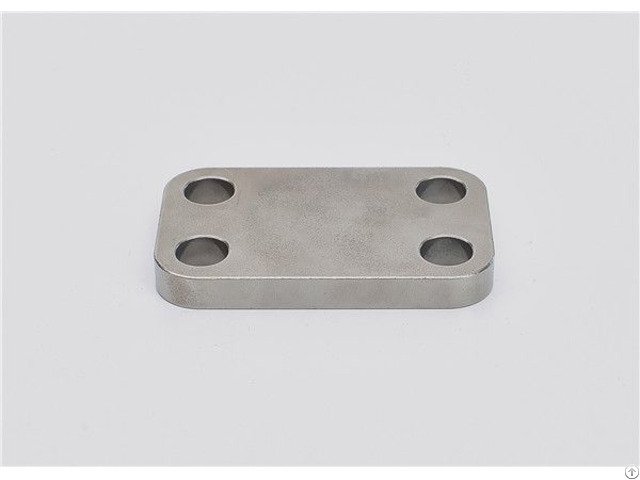 Powder metallurgy has advantages and is suitable for mass production.